Squabbles Are Damaging Hopes Of Rebuilding Afghanistan's Beautiful Bamiyan Buddhas It is always a shock reaching Bamiyan, coming face to face with the two huge cavities in the cliff face. The upright tombs stare out over the valley, a splash of vegetation surrounded by wild mountains. The town straddles the Silk Road, close to the point where it used to enter Persia, dwarfed by two massive mountain ranges, the Koh-i-Baba and Hindu Kush. The void left by the two destroyed Buddha figures is appalling, it rouses and emotion almost more powerful than their once tranquil presence did for centuries. To understand what happened you must go back to the beginning of 2001. The Taliban-led regime was on very poor terms with the international community and increasingly tempted by radical gestures. 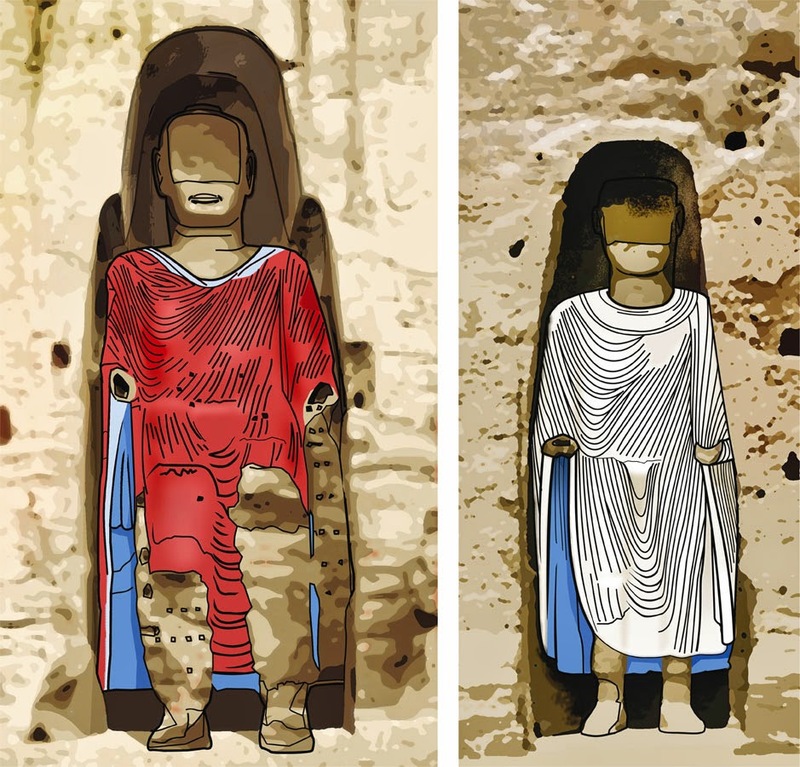 The decision to destroy the two monumental Buddha figures at Bamiyan was just part of the drive to destroy all the country's pre-Islamic "icons", an act of defiance to the outside world.